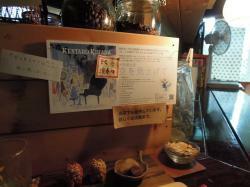 Thank you very much for Chitose & Kushiro!! 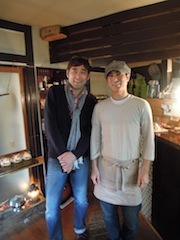 Had a great great time! Thank you sooooo much for everyone!! 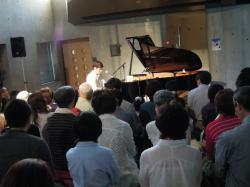 I'll do two piano solo concerts in Hokkaido next week. 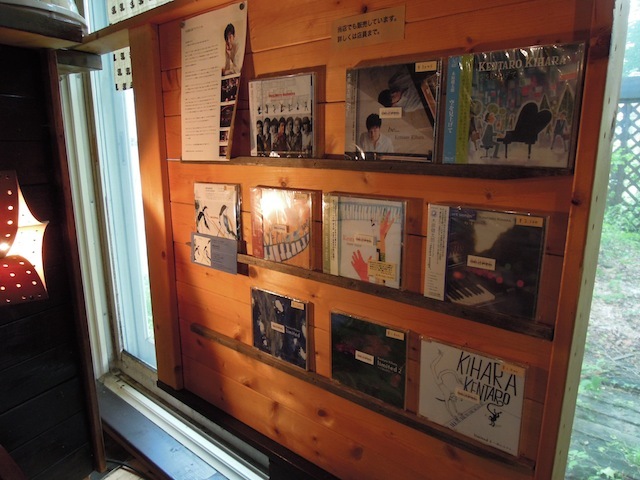 One is Chitose-city on June 22th. 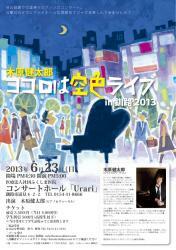 another one, Kushiro-city on June 23rd. 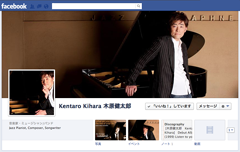 Kushiro's concert is already sold out ! I really appreciate it . Another one, Chitose-city concert still have a few tickets. So please check the info. 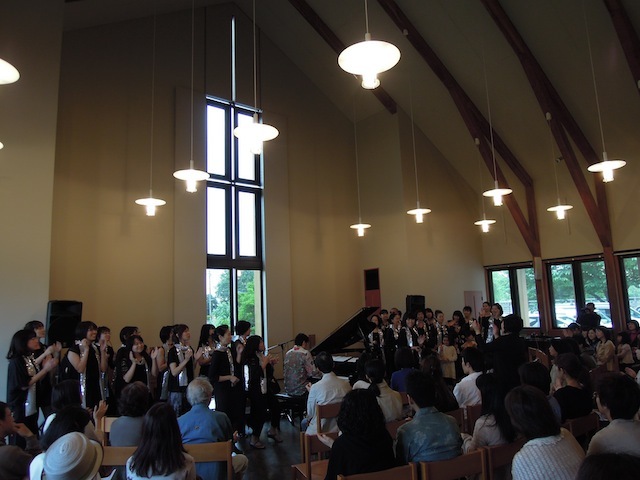 about Chitose-concert, and please come to see me ! 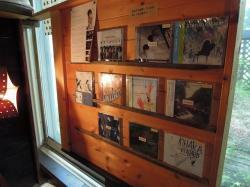 I'm going to appear on the radio "FM-Kushiro" on this around the noon! 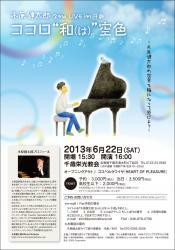 I will do a Piano solo concert at Kushiro-city, Hokkaido on June 23rd! 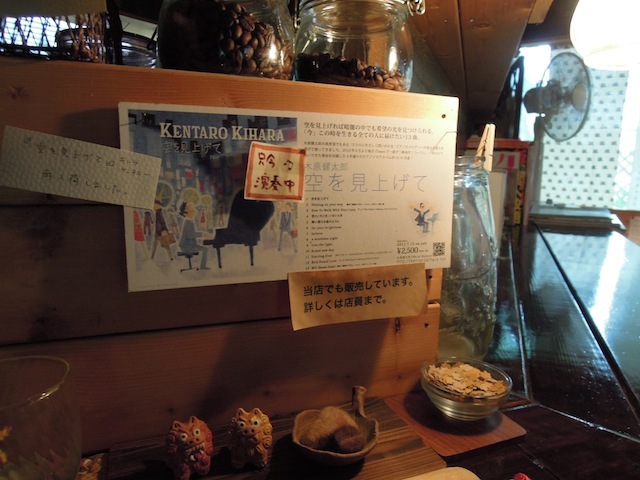 Kushiro is my home town. So I'm very happy to play at there again! 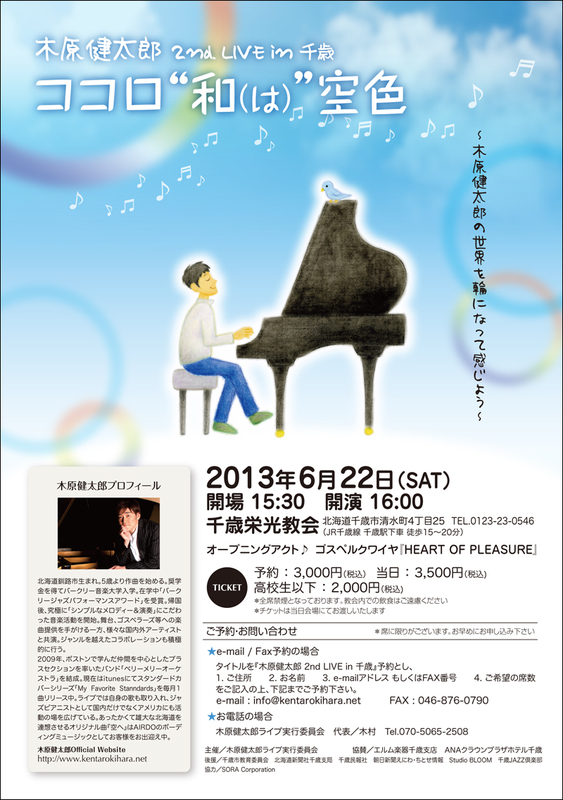 and I also will do Piano solo concert at Chitose-city, Hokkaido on June 22nd! Hokkaido is a good season on June. It is hard to wait! Piano solo concert in Kushiro! 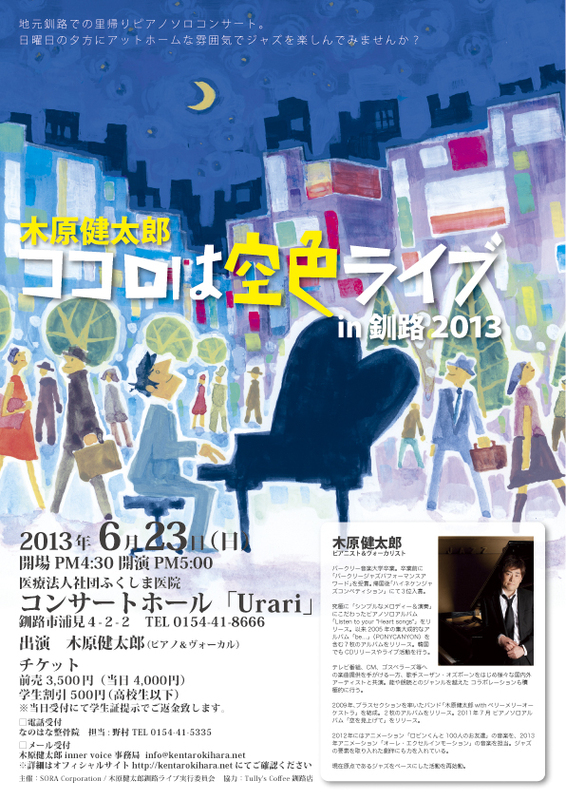 I'll do my piano solo concert in Kushiro-city, Hokkaido on June 23rd! 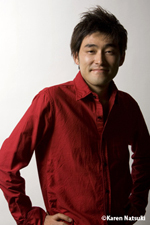 I'm looking forward to performance!